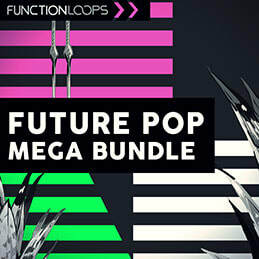 Future Pop Mega Bundle offers an insane bargain on 8 top selling Future Pop sample packs. 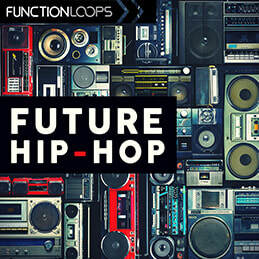 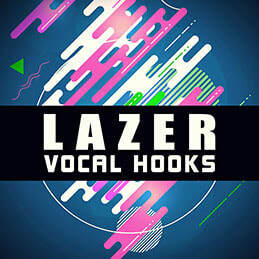 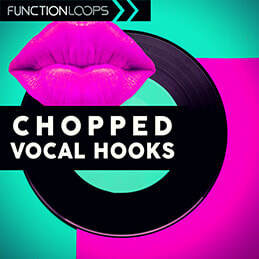 ​Ultimate tool set, including Construction Kits, Loops, Samples, MIDI files & Presets. 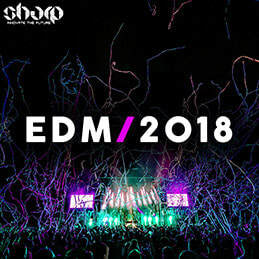 ​Grab it now at hugely discounted, bundle price!